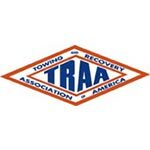 Want A Career In Towing? Laurel towing company, Past & Present Towing & Recovery, Inc., provides 24hr local car and truck towing, cheap roadside assistance, exotic car towing, low clearance vehicle towing, and work truck towing in Laurel and on I-95 between Baltimore and Washington, D.C. Our goal is to get your asset back on the road as quickly as safety will allow. With over 120 years of combined experience, our tow truck operators have the expertise needed to solve your towing problems ASAP. 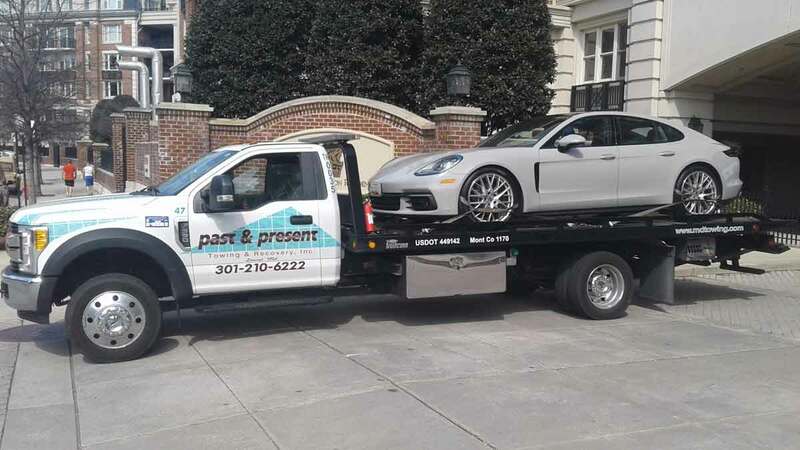 Call 301-210-6222 to get the Past & Present Towing & Recovery, Inc. Team working for you. 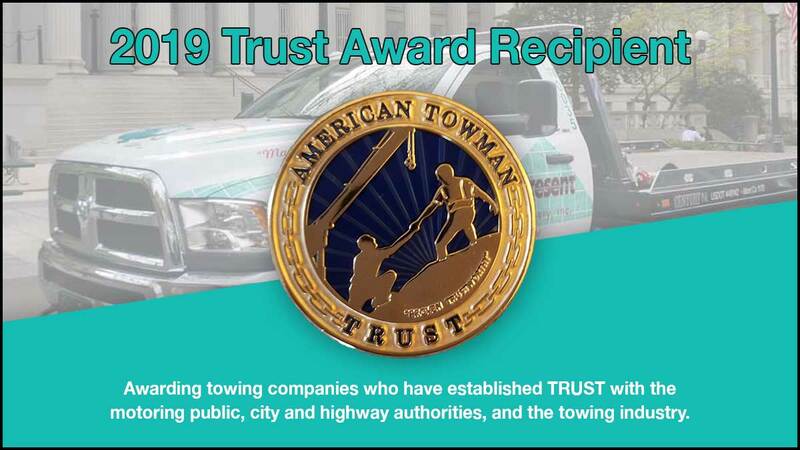 At Past & Present Towing & Recovery, Inc., we operate by our philosophy: Treat the customer and their vehicle with respect and always maintain the highest level of integrity and honesty. 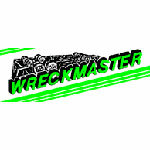 Our operators are Wreckmaster certified, background checked, uniformed, and drug tested, so you can rest assured that we will take care of you and your vehicle. 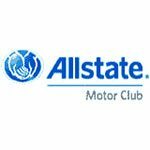 We have truck staged throughout the area, ready to respond to your towing needs. 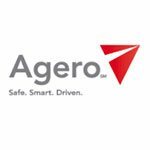 Contact our 24hr dispatch center now at 301-210-6222 to get a truck headed your way. 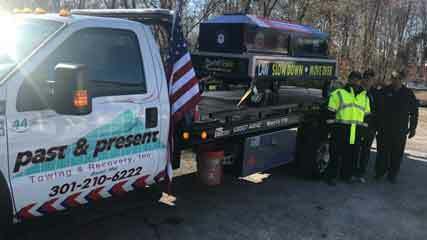 Local Laurel towing company, Past & Present Towing & Recovery, Inc., provides complete 24hr towing, local towing, and emergency roadside assistance throughout Laurel and along I-95. With a fleet of several light duty and medium duty flatbeds and wheel lifts, we have the tools needed to get you back on the road. Our state-of-the-art trucks are outfitted with the latest equipment (ramps, skates, go jacks) available for damage free towing. 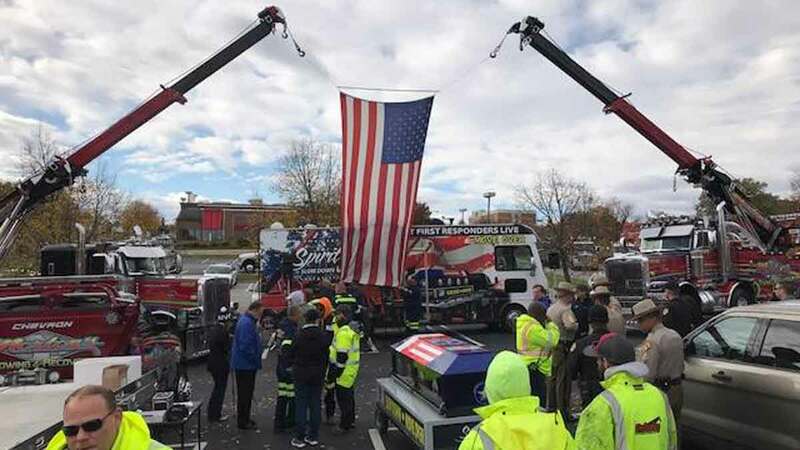 Our tow truck operators are trained in Traffic Incident Management Safety (TIMS), so you know that Past & Present Towing & Recovery, Inc. is your trusted source for local towing, lockout service, jump starts, tire change and off-road recovery. Call 301-210-6222 to get a truck headed your way. 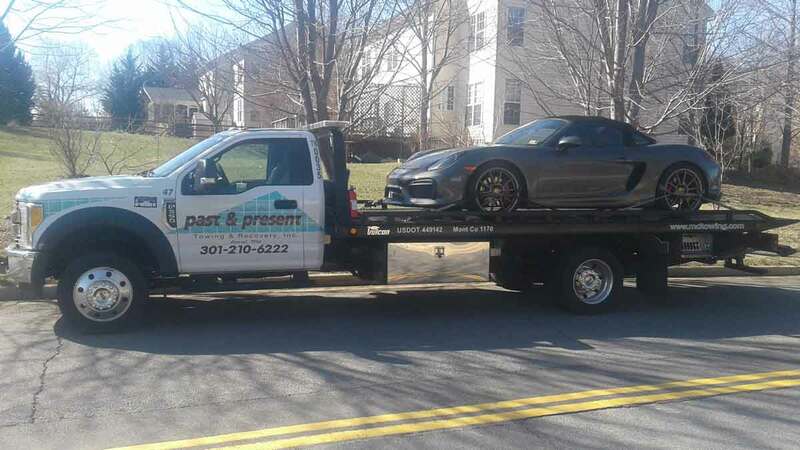 Past & Present Towing & Recovery, Inc. provides exotic car towing, antique vehicle hauling and low clearance car towing in Laurel and its surrounding area. Our newest truck, The Right Approach, allows us to tow low clearance vehicles with ease. With an approach angle as low as 6 degrees, ramps and planks are obsolete. We are the best choice for exotic car towing and antique vehicle hauling services so call our Exotic Car Towing Team at 301-210-6222. 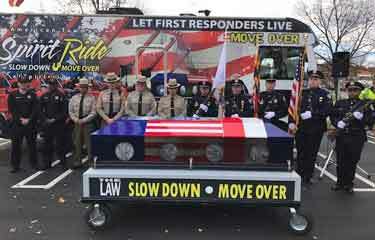 Past & Present Towing & Recovery, Inc. relies on our local community and knows how important it is to be involved in the community. We take pride in our community engagement and proudly allow and welcome the Laurel Rescue Squad to use our lot for training purposes. We also routinely donate to the American Cancer Society, Toys For Tots, and the Laurel Rescue Squad. In 2018, our company received the Laurel Small Business Excellence Award. 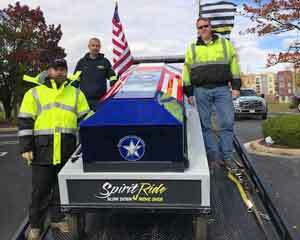 Past & Present Towing & Recovery, Inc. was grateful to host the American Towman's Spirit Ride on November 10, 2017. Below are a few images of that memorable event. Past and Present was great! Very helpful and compassionate. Thank you again for your great service!! Highly recommend Past & Present Towing & Recovery, Inc. especially if all their employees were as courteous and helpful as Donnie was! They were a few minutes from closing when we walked back in, and Jenn was very patient with us, even after we needed to stay past closing to get stuff out of our car that had been totaled. 5 stars. Thank you! I've used them over the last 10 years and they are always on their game. Great service and reasonable charges. If need a tow, I highly recommend this company.